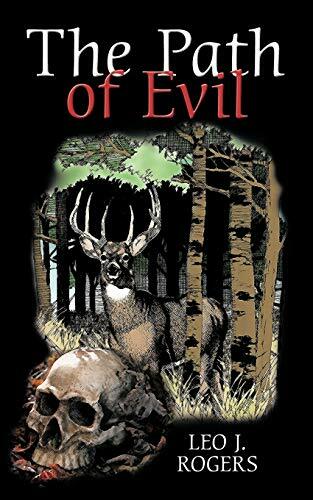 It is the fall of the year and while searching for a hunting site deep in the Minnesota forest, Jeff Lawson stumbles on the skeletal remains of a human being. As a veteran of the earlier Iraq conflict, he has seen death many times, but never like this! Sheriff Beck, considered by some to be a bumbling incompetent, confides certain details with Jeff. As a result, Jeff finds himself drawn deeper into the investigation. He has the sudden realization that the remains he has discovered will have a deeper meaning in his life than he realized. Jeff has become romantically involved with Brenda Dexter, widowed daughter of George Gunderson, owner of the business he has been given the opportunity to buy. As their relationship develops, Jeff becomes haunted by the knowledge he has gained from his conversations with Sheriff Beck. As an orphan, Jeff has not had the benefit of close family ties, but is aware of the devastating impact this information could have on Brenda, as well as George Gunderson.